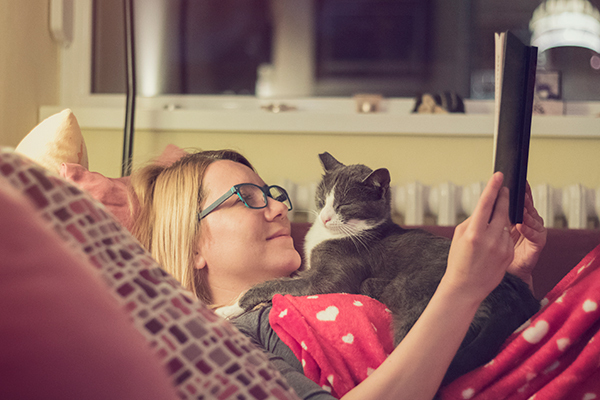 Location, size, number of boxes, and cleanliness -- these things all matter a lot to your cat. Earlier this week we brought you We Solve the Top 10 Problems of Cat Parents, part one and part two. Litter box problems were No. 1 on that list. 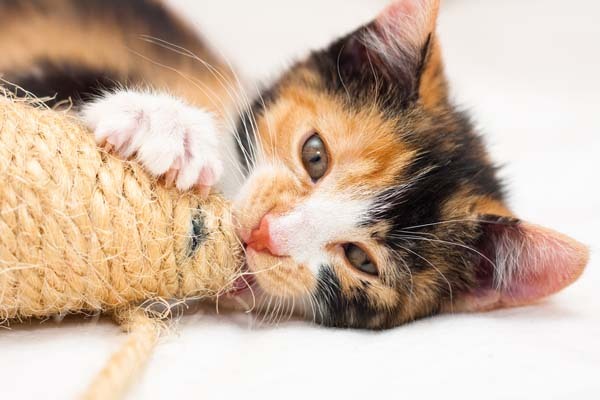 Litter box management can seem like a complex issue, but here’s a simple test with four questions and related facts covering size, location, number of boxes, and cleanliness, that will help keep you and your cat happy and sane. 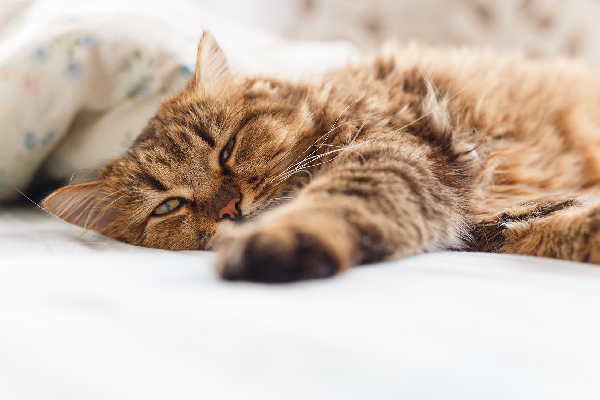 If your cat is not using the litter box, ask yourself these questions. 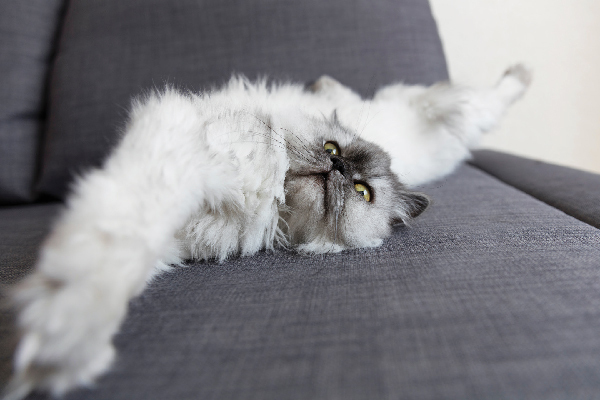 Is the litter box in a location where your cat feels safe? Certified cat behavior consultant Marilyn Krieger who owns the Cat Coach in Redwood City, California, and writes the Ask a Behaviorist column here on Catster, recommended placing uncovered litter boxes in places where the cats have a view of their surroundings and won’t get ambushed in case they need to escape. Johnson recommended using clear storage containers that the cat can see through. Evacuating is “one of their most vulnerable moments, so they need to feel safe and secure,” Johnson said. The rule is one per cat, plus one extra. Johnson and Krieger said the boxes need to be placed in different locations, not all in one room. Krieger said to place a litter box on every level in a multistory home. If your cat’s litter box reeks, imagine how your cat, with a far superior sense of smell, must feel. Scoop the box at least once each day, and change the litter and clean the box once a week. Be careful with what you use to clean it. Cats are repelled by citrus scents, for example, and might not appreciate the strong smell of bleach. Krieger recommended either using plain hot water or adding a mild dish-washing soap — nothing harsher and no chemicals.